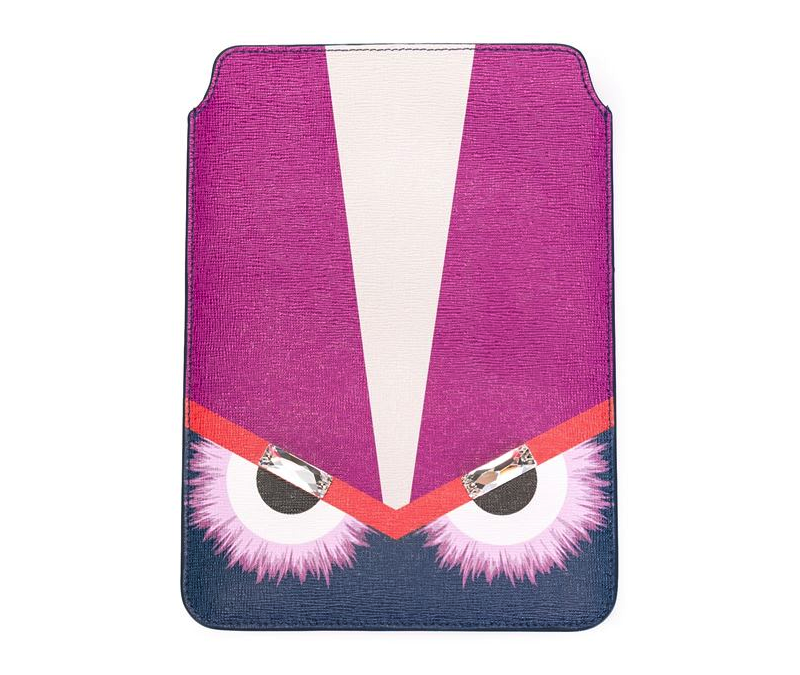 Fendi Bag Bugs iPad Mini 1, 2 & 3 Case:毛绒绒加上闪亮的钻饰，这个iPad的外套看上去非常吸引人。On Farfetch for $299.07. 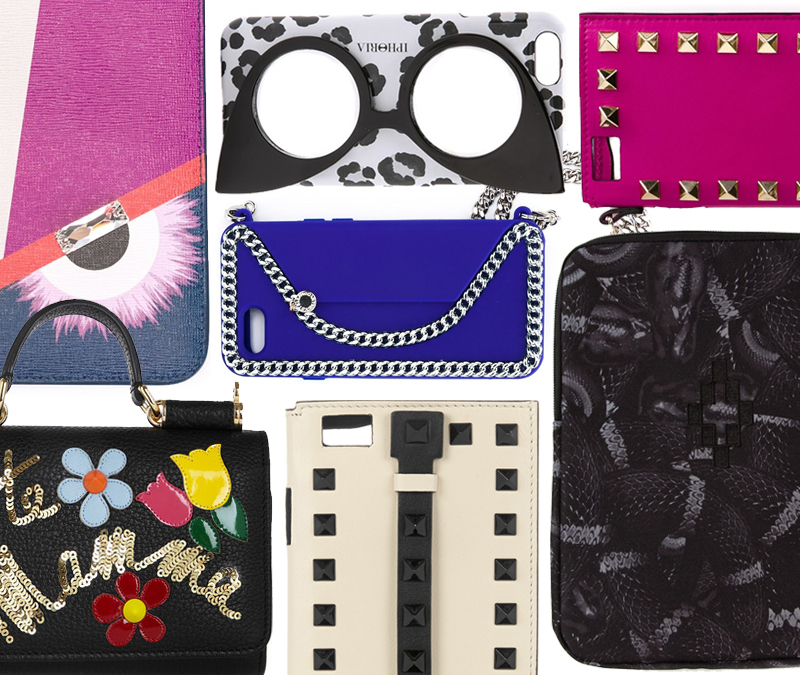 Iphoria Funky Shades iPhone 6 Case:给手机带上一副酷酷的墨镜吧On Shopbop for $54. 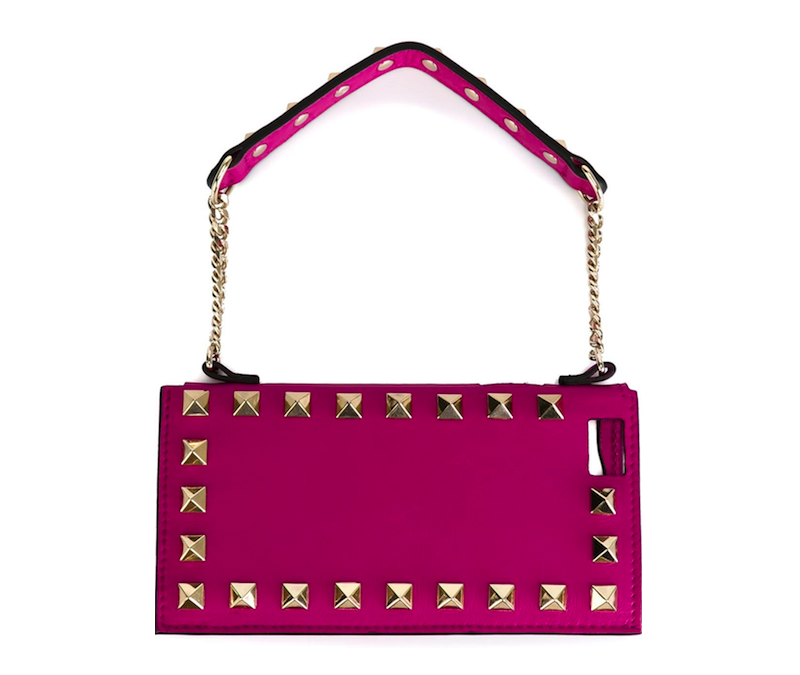 Valentino Garavani Rockstud iPhone 6 Case: 没有什么可以阻止铆钉的脚步！. 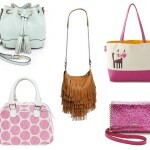 On Farfetch for $392.47. 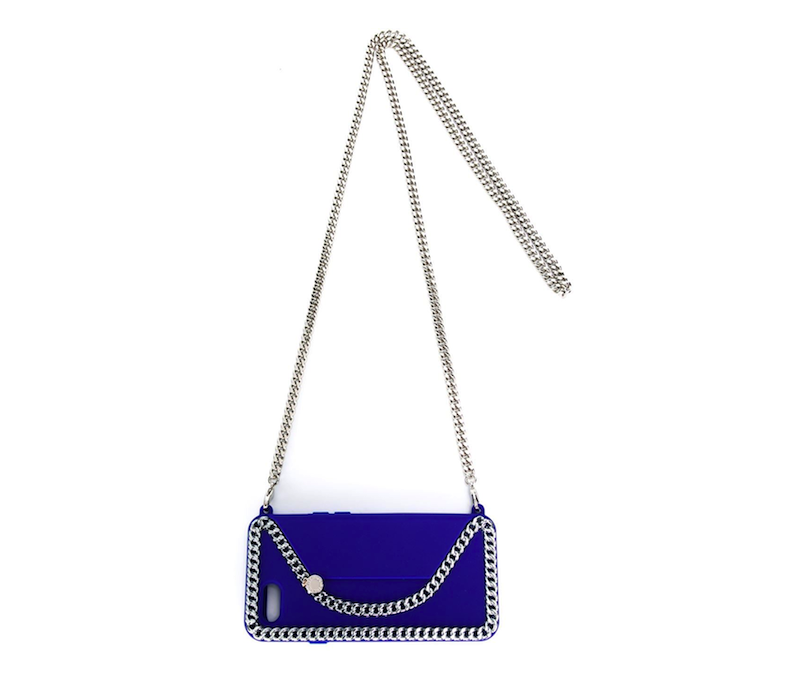 Stella McCartney Falabella iPhone 6 Plus Case: iPhone6的手机壳很难找，这个看上去很不错哦，非常可爱，链条也可以挂在身上。On Farfetch for $330. 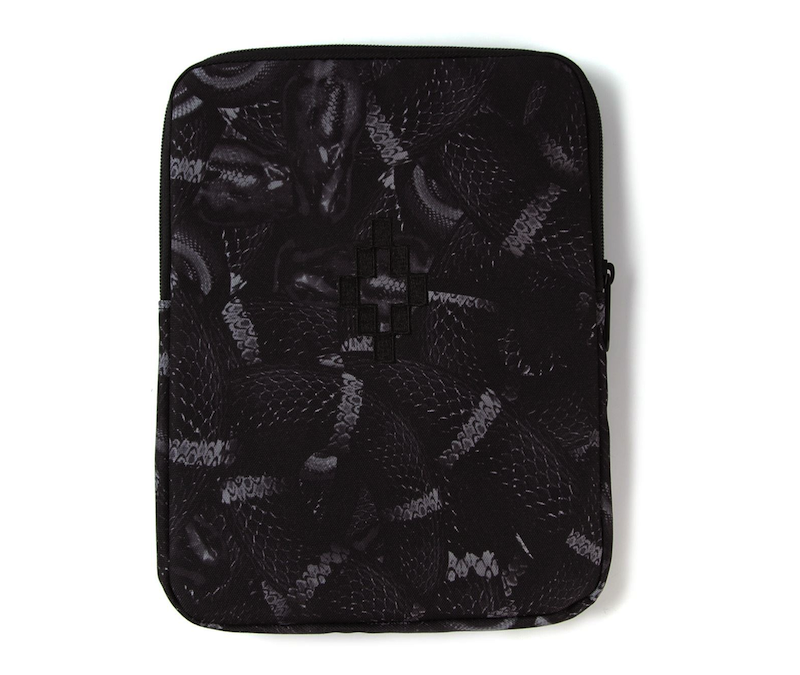 Marcelo Burlon County of Milan Eastpak x Marcelo Burlon County Of Milan iPad Case: 又酷又神秘，你能handle住吗？On Farfetch for $78. 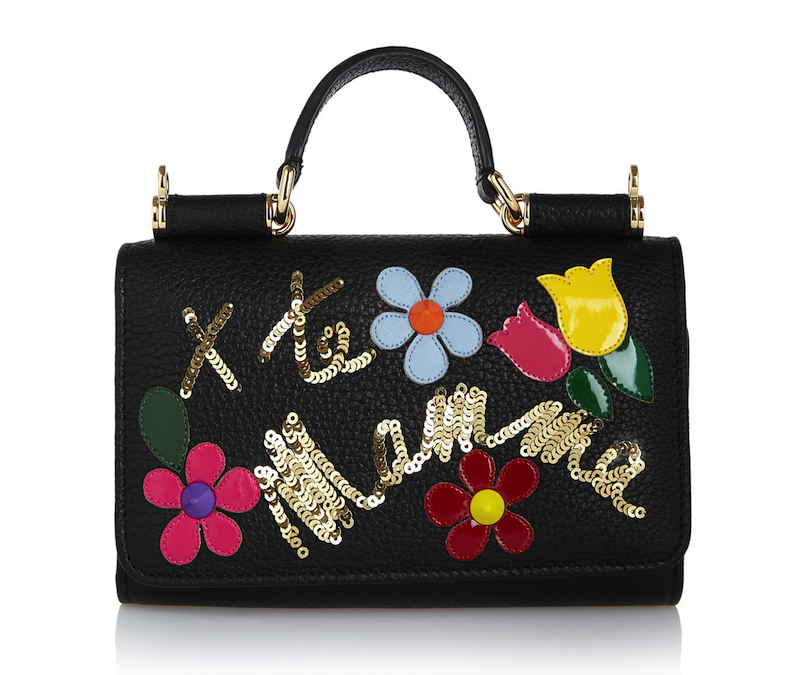 Dolce & Gabbana Sicily Appliquéd Embellished Textured-Leather Phone Bag: 可爱的装饰好像是儿童的作品，让人心底生出一股温暖。On NET-A-PORTER for $1,295. Valentino Studded Leather iPhone 6 Plus Case: 比Valentino的热粉色更吸引人的是什么呢？就是这个现代感强烈的白色啦！On NET-A-PORTER for $475.